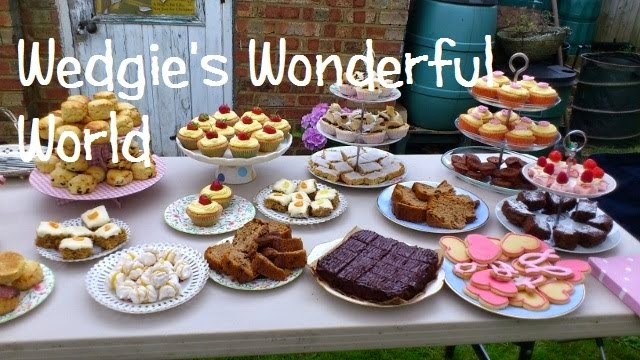 Wedgie's wonderful world: My kind of challenge! How are you today? I hope you've had a lovely week! 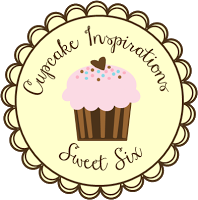 This week we have a fabulous challenge for you over at Sweet Stampin.....a challenge that was right up my street and I thoroughly enjoyed preparing for! Anyone who has popped by my blog before might have noticed a couple of things that I love - afternoon tea, girly things, the colour purple and the colour pink! My favourite kind of card is a girly card and this week's challenge really allowed me to embrace my girly side! Hee, hee! Do you think I could conquer the world in those shoes?? 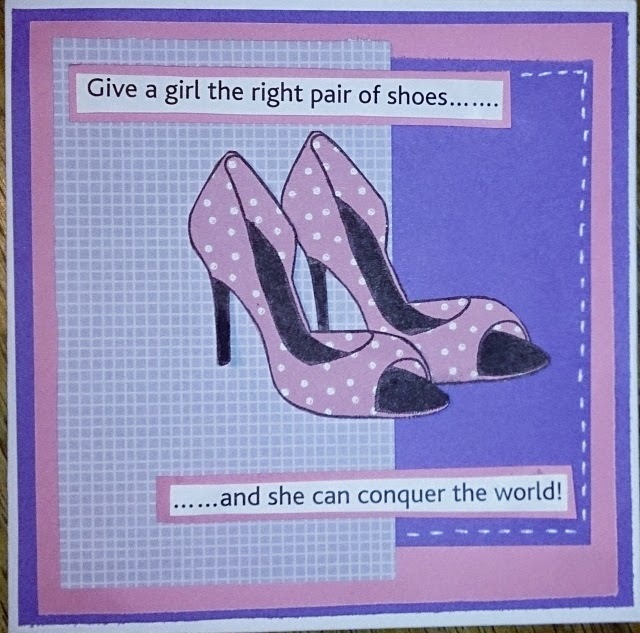 My shoes are stamped onto the pink and white polka dot paper and then cut out. I have used a combination of patterned and plain papers in pink and purple for the background and I have finished the card with my sentiment. 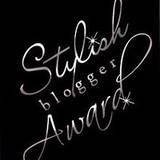 So, a little while ago do you remember me talking about the UK Blog Awards? 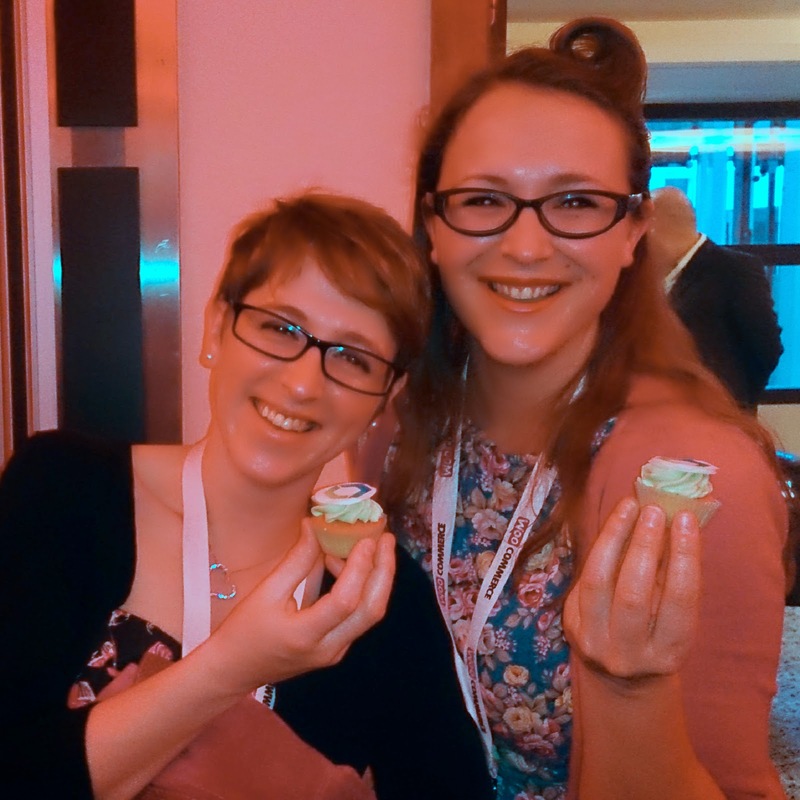 My afternoon tea blog was shortlisted in the Food and Drink category and in late April we were invited to attend a fancy awards ceremony! It was such a fun night, complete with Oscar statues and red carpet! Unfortunately we didn't win in our category, but we are still amazed that we were finalists and would like to say a HUGE thank everyone who has supported us and read about our afternoon tea adventures! We may not have won an award on the night......but we did find some cake to enjoy! A gorgeous girly card Wedgie and a fab photo. Gorgeous card Wedgie, I love the shoe image and the layout. Pretty papers.